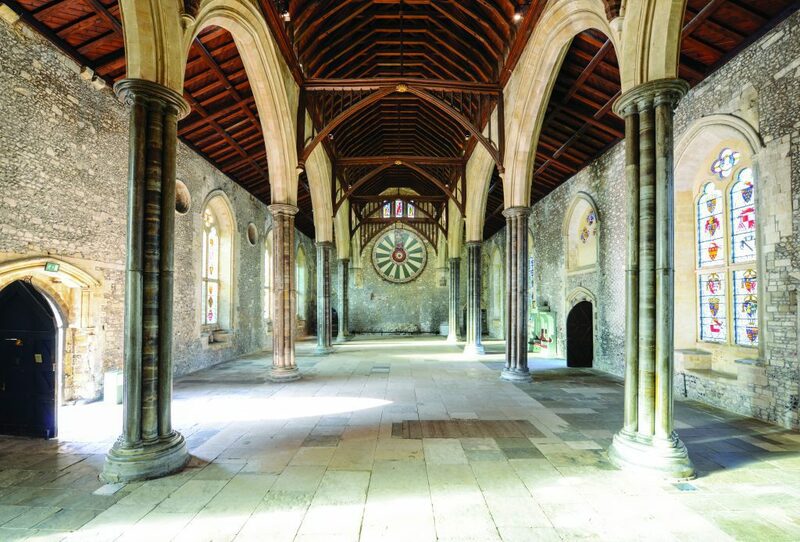 The Great Hall, “one of the finest surviving aisled halls of the 13th century”, contains the greatest symbol of medieval mythology, King Arthur’s Round Table, and is all that now remains of Winchester Castle. 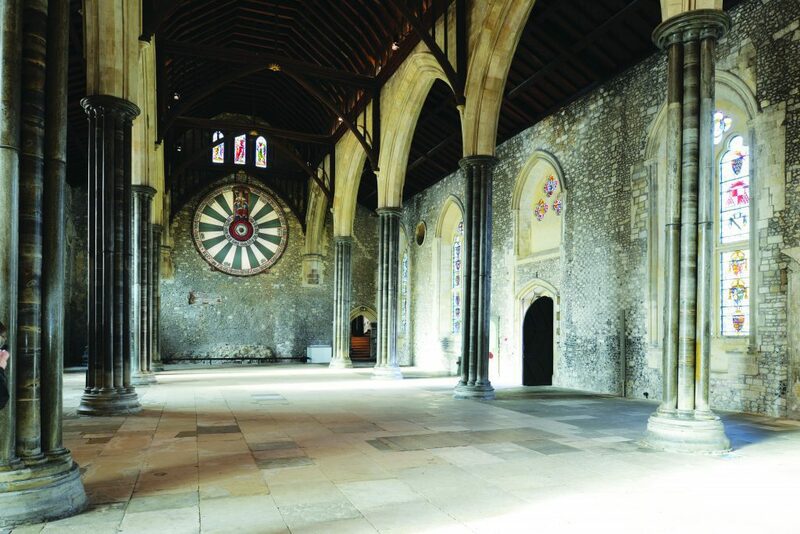 Come and see the iconic Round Table of Arthurian legend that has dominated Winchester’s ancient Great Hall for centuries. This is one of the finest surviving examples of a 13th century aisled hall and is an enhancement of the original Winchester Castle built by William the Conqueror. Discover the history and uncover the battles, secrets and trials for terrorism and treason held here. Treat yourself to something from the gift shop which offers an unusual selection of local and historic souvenirs. Release your inner child with trails or quests and relive those ancient legends. Discover the Great Hall and get £1 off a Great Hall guide book. *Valid until April 2019 when you present this voucher. The Great Hall is open daily from 10am to 5pm all year, however due to private and civic functions the hall can occasionally be closed to visitors. Tower Street car park is a 5 minute walk from the Great Hall. 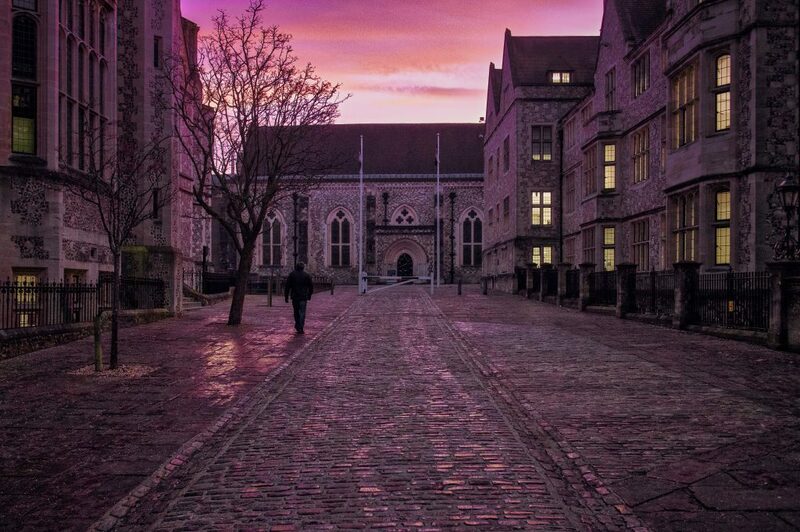 Train: The Great Hall is a 10 minute walk from Winchester Station. Coach: There are two Coach set-down points at either end of the city. The drop off point at Sussex Street is a 5 minute walk from the Great Hall. Waiting is limited to 20 minutes. There is a coach park for longer stays at Worthy Lane. The parking charge is £6 per coach per day, or part thereof. The Winchester Parking Office can be contacted via 01962 848346 if prior arrangement is required.